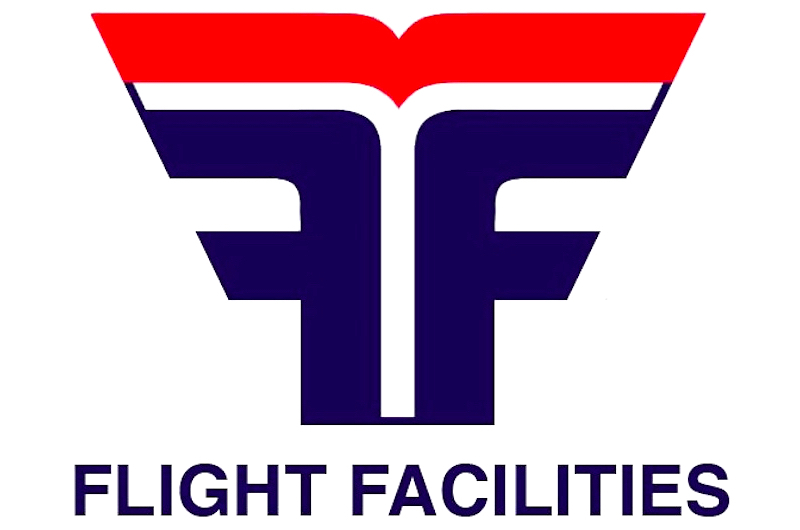 It’s been a long wait but Sydney-based duo Flight Facilities have finally released their first single! We’d been waiting for “Crave You” for over two months now and expectations were high. All the stories surrounding their identities did help build up the hype around the duo, but it was mainly their music that got every blogger quivering with excitement. Featuring vocals by young Aussie chanteuse Giselle Rosselli, the single is out now via Bang Gang 12 Inch and it comes packed with 7 (seven!) remixes by some of the best producers around: The 90s, Cassian, Ted & Francis. nice guys! C90s one is cool!